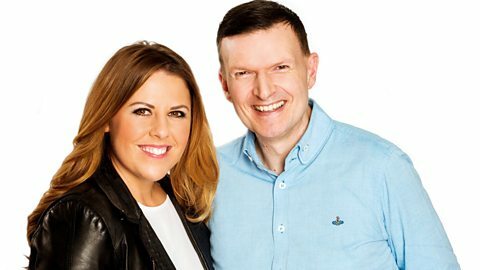 Join Phil Trow and Chelsea Norris on BBC Radio Manchester. Kate Robbins pays tribute to Jean Alexander who she worked with on Last of the Summer Wine. Kate Robbins pays tribute to Jean Alexander.